Why should you never use box colour dye in a professional hair salon? You probably have had some clients that showed up at your salon with their own box hair dye and asked you to apply it to their hair. And some got really confused when you explained that you can’t do that. 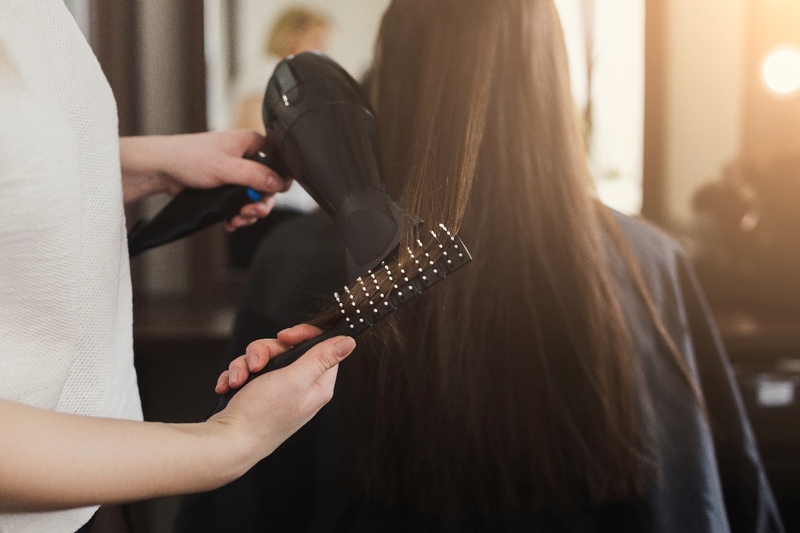 Some may think that you are trying to use your salon’s products to increase the sales, but little do they know that box hair dye is one of the most drying and damaging products in the hair industry. The certified colorists at your salon might have a difficult time when clients question their knowledge and training, but explaining the following will hopefully clear things up. Besides, you should let your clients know that keep your products updated, and whatever colour they want, you most likely have it available. This is due to the fact that your salon is already using advanced technologies for managing stocks, inventory and appointments. Does your client know what semi-permanent, demi-permanent, permanent color means? Do they know that regardless of the claims of the box, they demi permanent color may turn out to be a more permanent one? Chances are, they don’t. This is where you want to emphasize the fact that customization matters once again, even with those colors that are supposed to “wash out”. Your hair’s shade and color have to be taken into account, and so does the results that they want to obtain. In reality, however, no color washes out completely, but the difference between the three types of dye in professional hair salons is an enormous one. Depending on the results desired by the customer, you will have to pick and choose between the three types. Most clients that use box hair dye seem to accept the straw-like texture because they think that this supposed to happen in the case of all hair dyes. Manufacturing companies put great efforts into advertising their products in the most appealing fashion, but clients should be aware that the straw-like texture comes from the developer included in the box, which in all cases is 12% or higher. In case the dye doesn’t show the anticipated results, it will at least show some results. 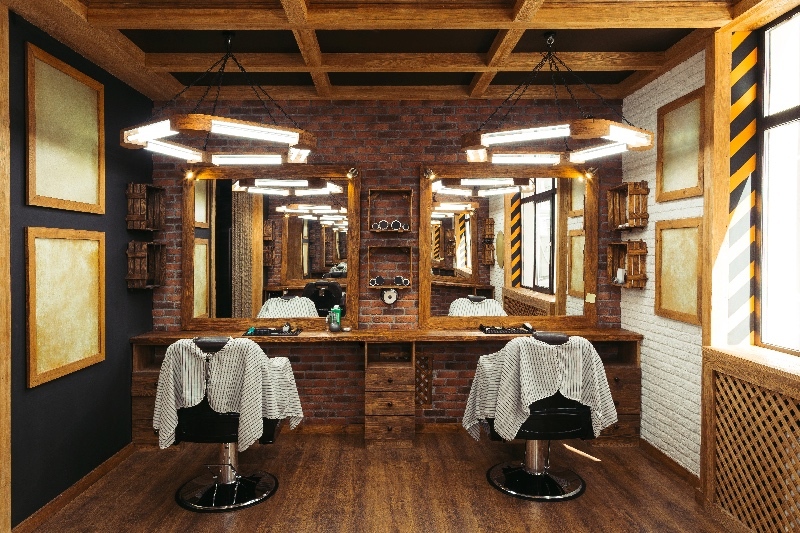 Hair salons, however, use developer of a lower concentration, from 3% to 6% or 9%, depending on the current state of the hair, but also gets much closer to what the client wants. 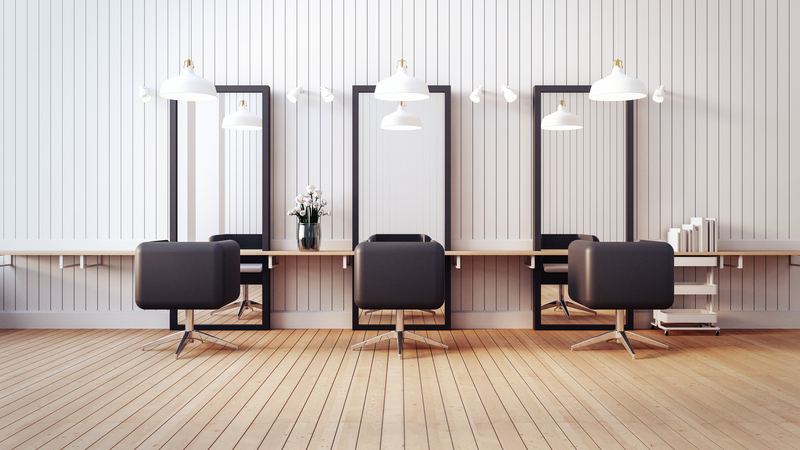 Tactfully explaining these reasons to your clients will most likely help them accept your salon’s professional products and help them to understand that these recommendations go far beyond trying to make an extra buck from selling your salon’s products.